Because hard working hands demand hard working hand cream! Banish dry, uncomforatble hands with this intensive moisture-boosting hand cream by Baxter of California. Formulated to penetrate some of the toughest skin on the body, Hydro Salve carries hydration into the hands and ensures they don't become dry and cracked. Used regularly, you'll notice an immediate improvement in the state of your hands. Glycerin, Avocado Oil, Rosemary Extract. Whether you're a builder or a banker, keeping you hands in perfect shape is of paramount importance. Baxter of California Hydro Salve Hand Cream has been formualted to target dehydartion and rough, dry skin with a oil-rich, extra-thick recipe. 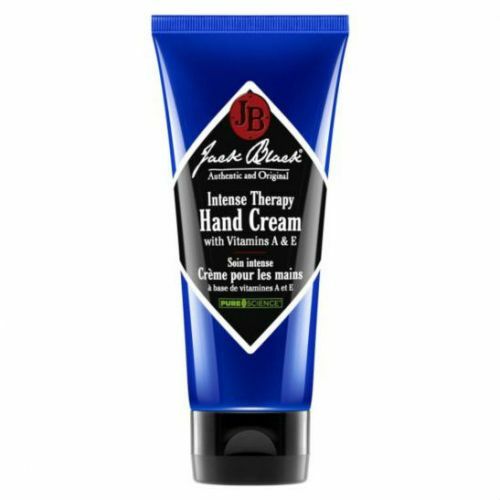 Used regularly, this softening hand cream will stops the hands from drying-out and ensure that they're kept in perfect shape. Who should use Hydro Salve Hand Cream? Well, it's been created for the hands of hard working men so it's an extra thick formula, having said that, our lovely ladies work pretty hard these days too so it works equally as well for men and women. Anybody concerned with with dry, cracked or chapped hands will benefit from this nutrient rich hand salve. Aloe Vera, Shea Butter & Avocado Oil soften hardened skin and sink deep into the hands to deliver nourishment and hydration. How should it be used and when is best to apply it? If you can, try to apply the cream after washing your hands. If possible use the cream after every wash. You can also use the cream throughout the day to keep the hands moisturised and soft. Top tip: if you hands are very dry, apply the cream each night before going to bed. When you're sleeping the hands are repairing and resting, this is when they will be able to absorb maximum nutrition. Vitamin E - an essential skin vitamin that is like fuel for the skin. It feeds the hands with nutrients, acts as an anti-inflammatory and carries powerful healing properties. Shea Butter - extracted form the nuts of the African Shea Tree, Shea Butter is richy, nutty butter that carries an abundance of moisture and has powerful softening properties, making it perfect for the hands. Aloe Vera - one of the most powerful, natutral skin care ingredients. 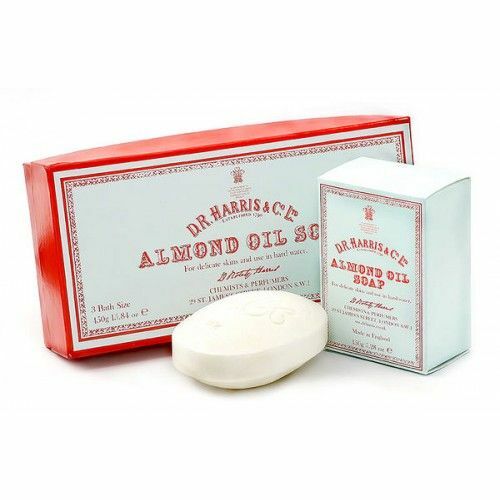 It soothes, softens and charges the skin with hydration. 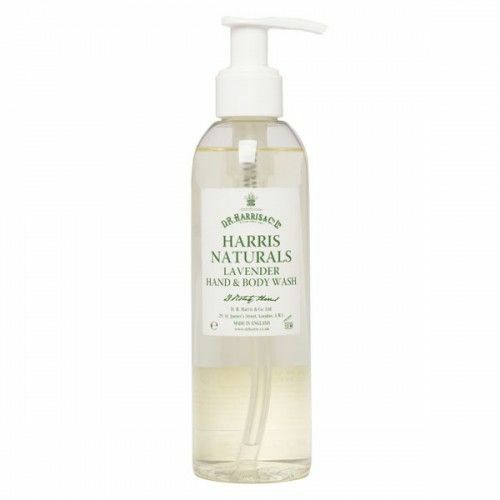 Camomile, Green Tea & Vitamin C are also included in the Baxter's Hand Salve Hand Cream. Apply regularly to the hands, especially after washing. Carry the cream with you and apply it after washing your hands.